versatile, the most capable bicycles on the planet. 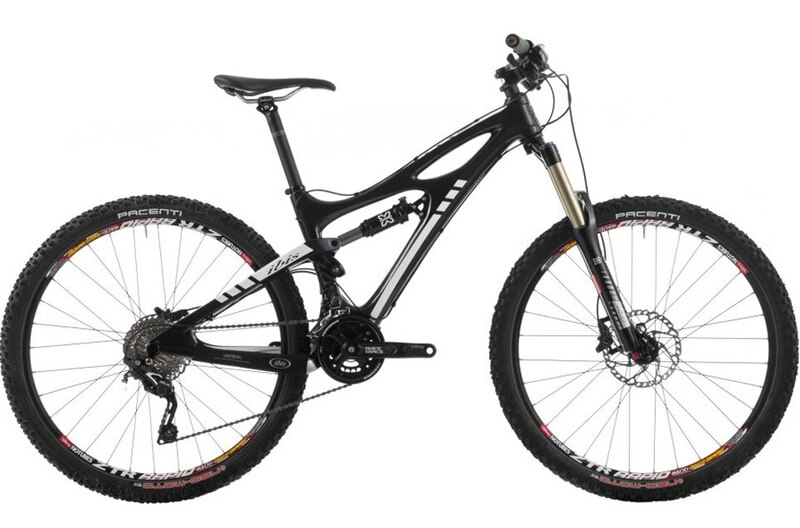 The Mojo name is synonymous with versatility, and the 27.5&apos;&apos; wheel-equipped HDR 650B is no exception. With 130mm of DW-Link suspension and an ultra-stiff carbon construction, the Mojo HDR is a snappy climber and a smooth descender. It&apos;s perfect for active riders who make the most of trail features, and our build complements its eagerness to please. 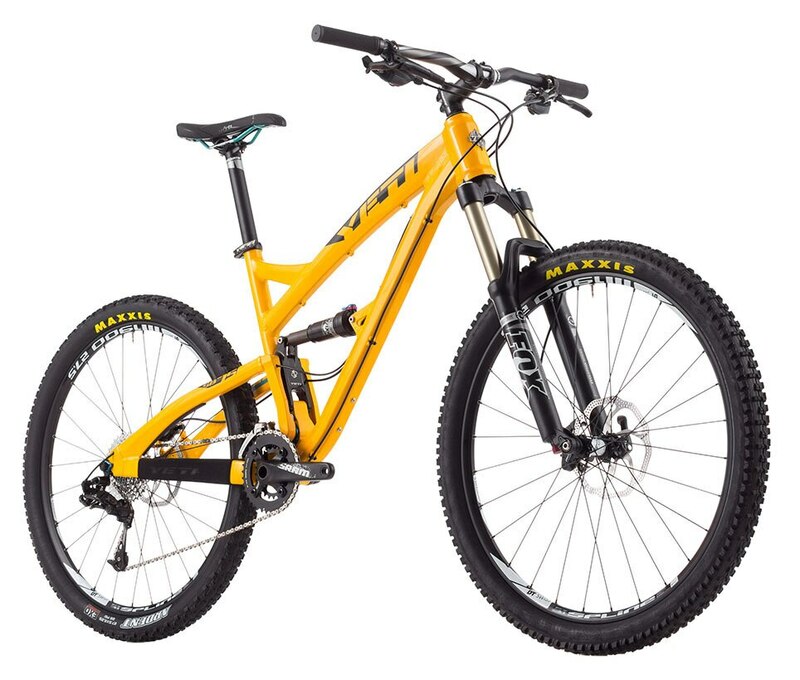 We stocked the Mojo with a Deore LX/SLX drivetrain, Shimano Deore brakes, and a Stan’s NoTubes wheelset. The Tracer&apos;s impeccable trail manners can be attributed to its VPP suspension. It&apos;s a suspension platform that&apos;s beloved among in-the-know riders for its blend of pedaling efficiency and trail-erasing smoothness. 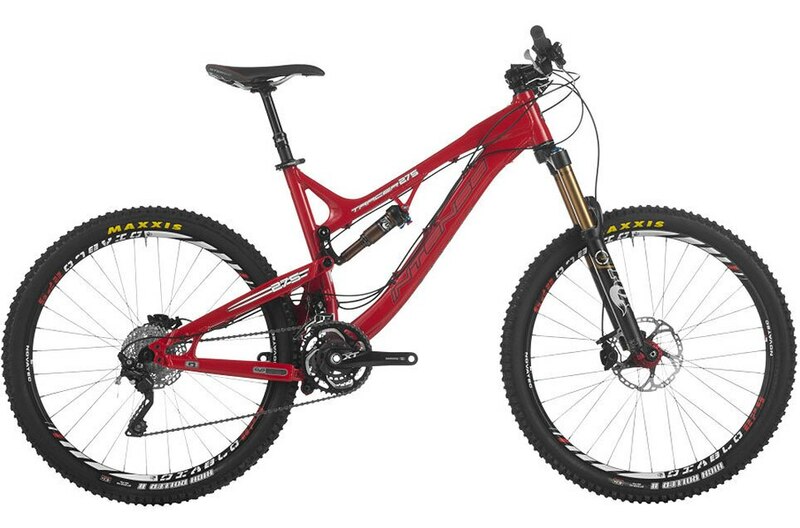 Coupled with a Fox Float 34 fork and Float CTD rear suspension, the Tracer is a true do-anything machine. Add to that a legendary XT drivetrain and brakeset along with Novatech Demon 27.5-inch wheels and the Tracer can tackle any terrain you throw at it. Given its name, it should come as no surprise that Juli Furtado was instrumental in the development of this bike. Juliana built the Furtado with hydroformed aluminum to help keep its price lower, with only a slight weight penalty. The component mix, consisting of Shimano SLX, FOX Racing Shox, and Race Face, delivers extreme value without compromising performance. 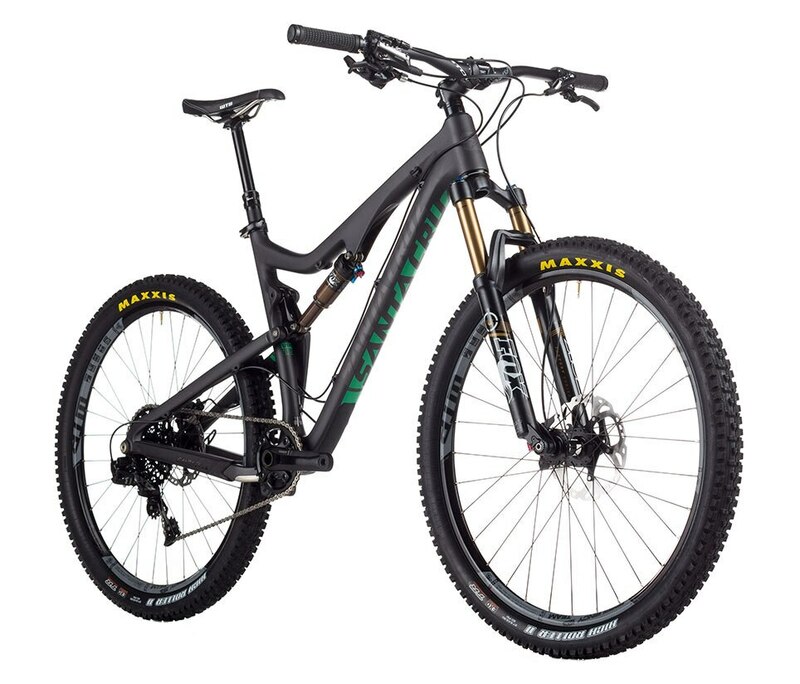 This 27.5-inch trail fiend blurs the lines between arbitrary product groups and instead focuses on the heart of the matter―enjoying every ride, no matter where it takes you. 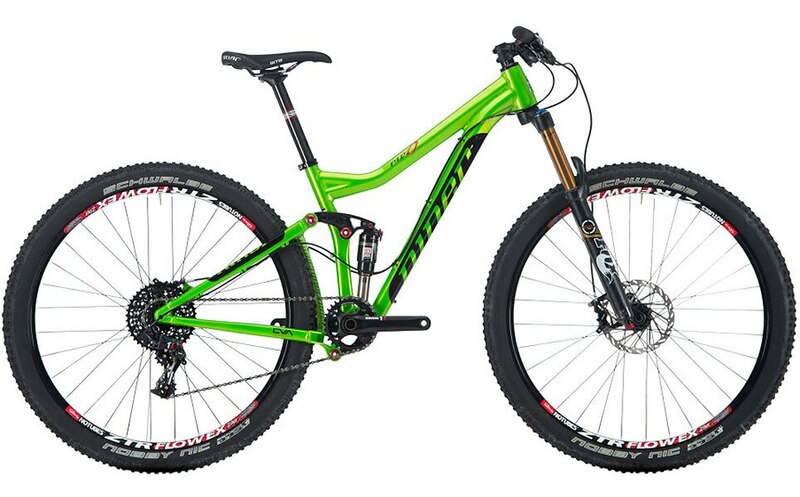 It starts with the five-pound 5010 frame and Fox Float suspension front and rear. The X0-1 AM build features SRAM&apos;s 11 speed X01 groupset, Shimano XT brakes, and a Reverb Stealth dropper post. Shred A-Line, skip the lift line. 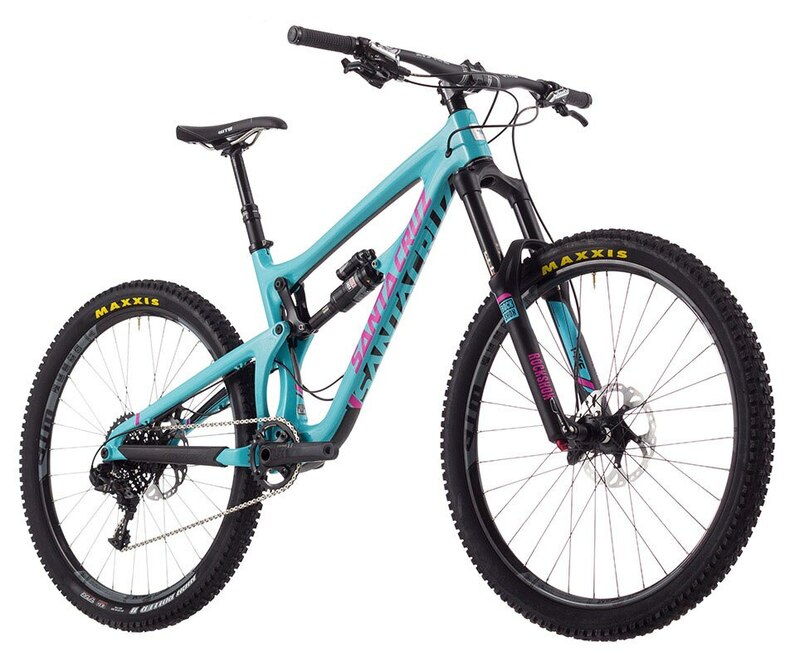 The Bronson sets the standard for bikes that can not only navigate the gravity park, but also put in loop after loop at your local singletrack system. We&apos;ve paired it with a Fox Float 34, A Reverb Stealth dropper, and Enve’s AM wheelset to enable your bat-out-of-hell descents. Now in its third generation, and equipped with 27.5-inch wheels, Nomad Carbon is even more aggressive than its predecessors, which translates into added confidence when you’re tackling the hairiest terrain you dare to ride. The X01 AM build features SRAM&apos;s 11-speed X01 groupset, a Pike RCT3 fork, Monarch Plus DC3 rear, Shimano XT brakes, and a Reverb Stealth post. 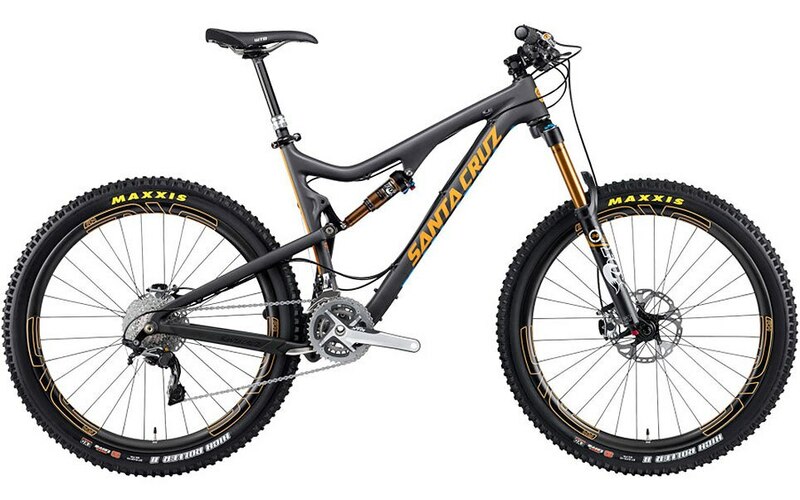 The SB-75 incorporates the latest version of Yeti&apos;s Switch Technology suspension platform, neutralizing the pedaling force rather than allowing it to influence the suspension. As a result, the SB remains stiff and responsive under power. The Comp build for the SB-75 runs an Evolution Series FOX 34 140mm fork, which pairs perfectly with the Evolution Series FLOAT CTD rear shock. The SRAM drivetrain and brakes offer both value and durability. The 575 defined mountain biking&apos;s trail/all-mountain category, and the revival of this historic name stays true to the original&apos;s goal—with a healthy dose of modern standards. This includes 27.5in wheels, 12x142mm rear spacing, a direct mount front derailleur, a PressFit30 bottom bracket, and ISCG tabs. Out front there’s a Fox 34, which matches up perfectly with the Fox CTD rear suspension. Drivetrain duty is covered by SRAM. 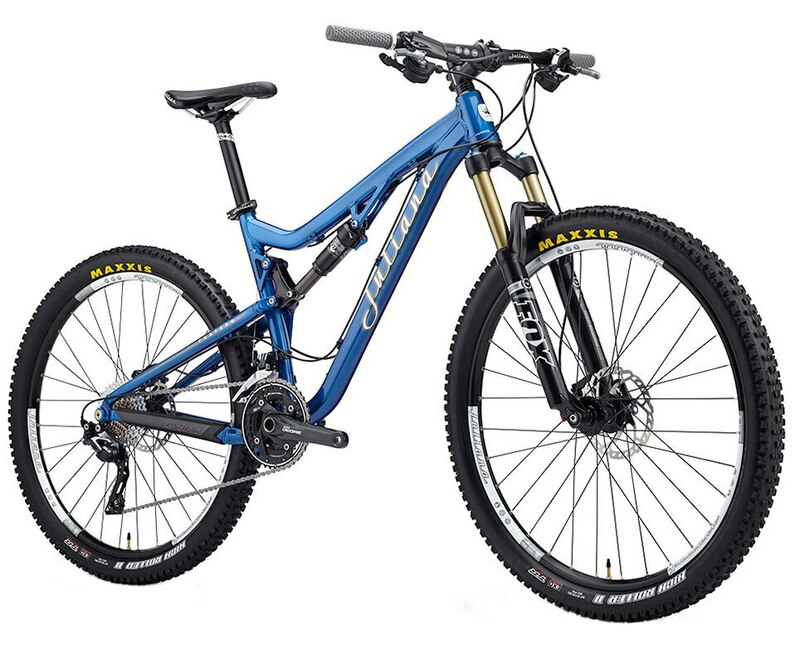 An evenhanded all-rounder with cross-country capability and trail-bike manners, the Ripley&apos;s low bottom bracket inspires confidence in the corners, while 120mm of DW-Link suspension provide a stable platform over the rough stuff. In keeping with the spirit of the Ripley, we compiled an efficient, no-nonsense build kit, complete with a full Ibis cockpit, Stan’s NoTube Rapid wheels, and an LX/SLX blend groupset. Believe it or not, you&apos;ll be floating on air. 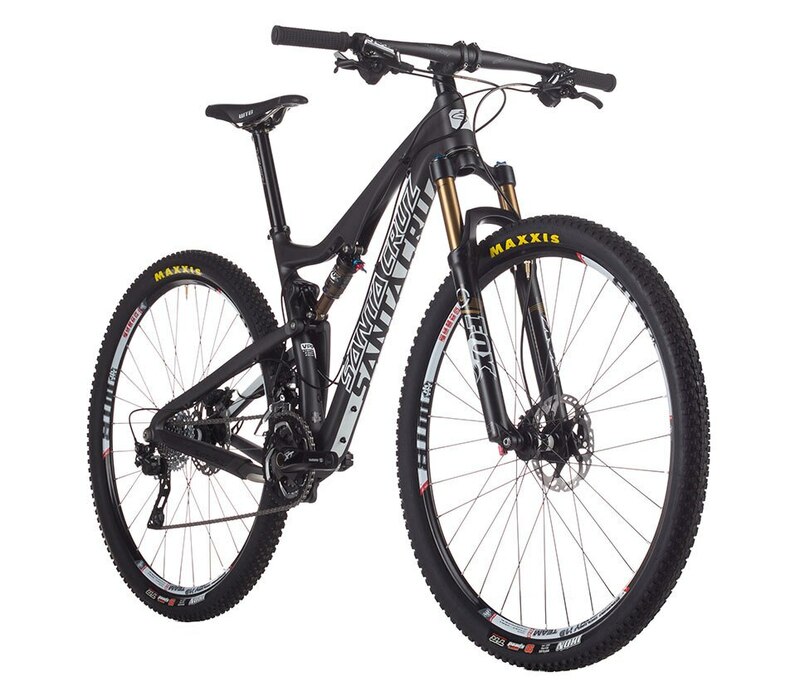 A faultless choice for all-day rides that traverse every kind of trail, the R.I.P. 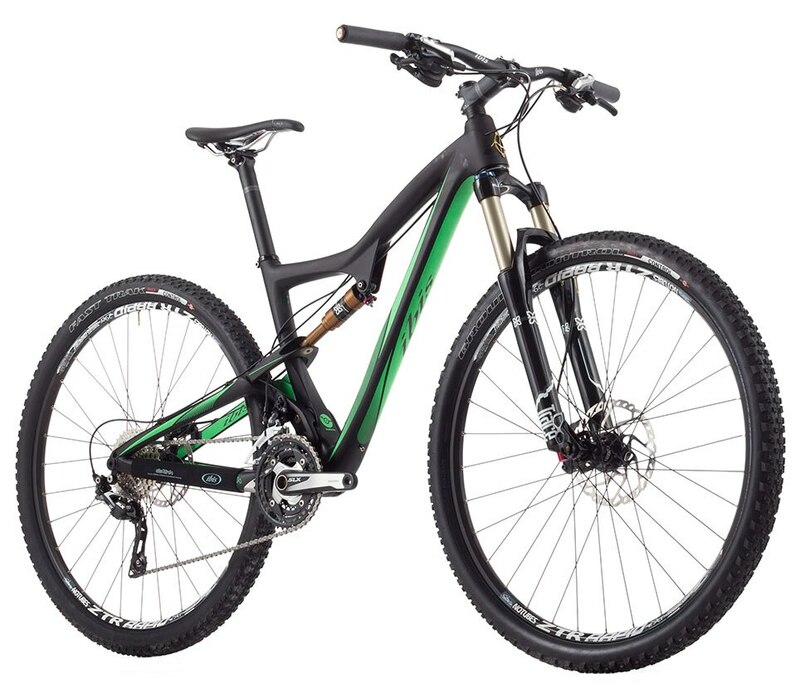 9 RDO&apos;s shorter wheelbase makes it one of the most maneuverable mid-travel 29ers on the market. Meanwhile, Niner&apos;s CVA suspension provides a firm pedaling platform. And to top it all off, we&apos;ve added a Reverb Stealth dropper, a 34 TALAS up front, an X01 drivetrain, and Avid Elixir 9 Trail brakes to our build to complement this bike&apos;s penchant for getting airborne. A fast and efficient ride that inspires confidence by staying planted in rough terrain. 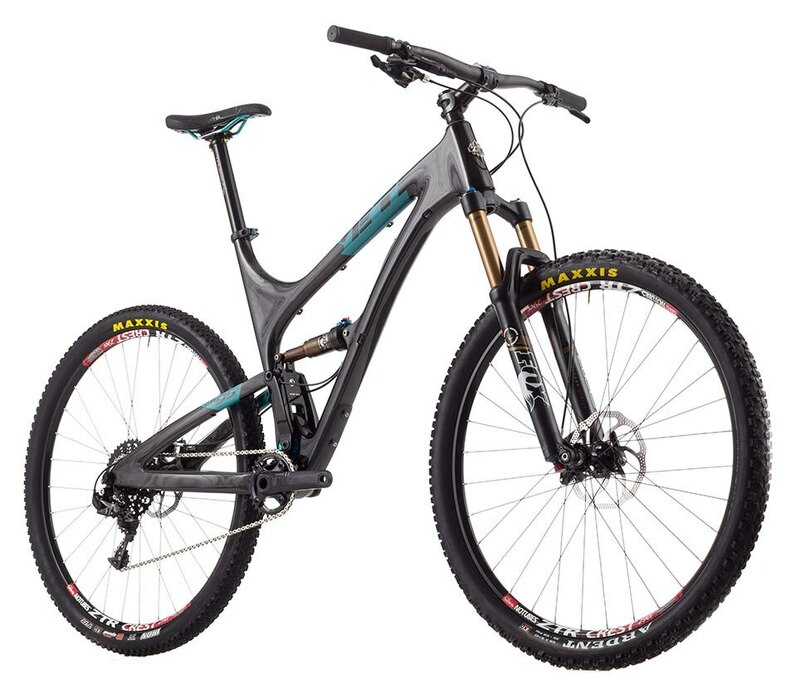 The Tallboy LT Carbon makes good use of its 29in wheels to maintain momentum through hairy trail sections, while its VPP suspension provides plenty of efficiency for climbing. To add a touch of class and durability, our build includes a full Easton cockpit, a Fox Float up front, a Thomson Elite post, DT Swiss/WTB wheels, and a Shimano XT groupset. 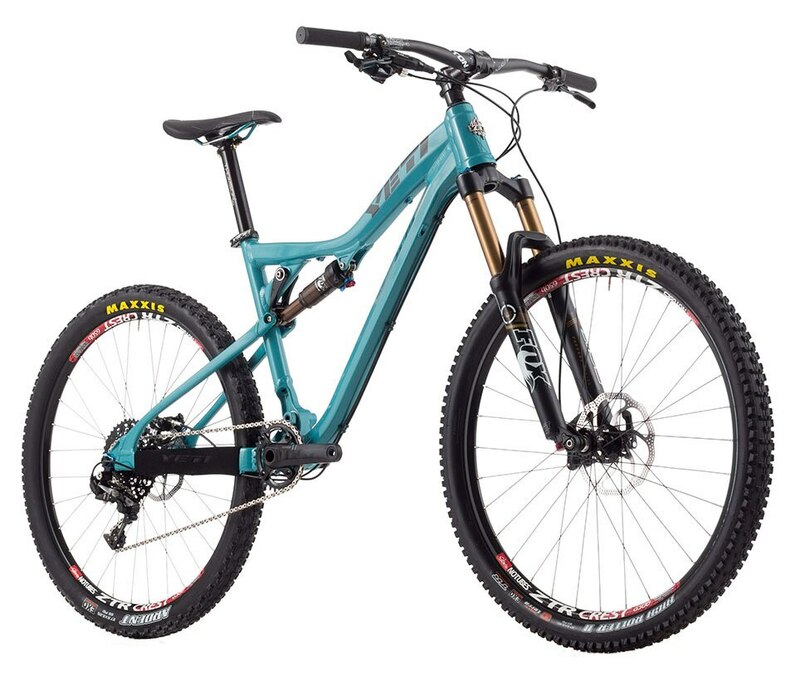 A monster truck of a 29er that&apos;s happiest when plowing over obstacles at high speeds; Yeti&apos;s Switch Suspension provides a supportive platform that responds with gusto the harder you push it. And for the icing on the cake, we&apos;ve paired the SB-95 with a build that includes a full cockpit of lustworthy Thomson components, the accurate simplicity of SRAM X01, and the rolling precision of Stan’s NoTubes 3.30 wheels.